Chris Brown's daughter Royalty got to ride a unicorn on her 1st birthday! 32. 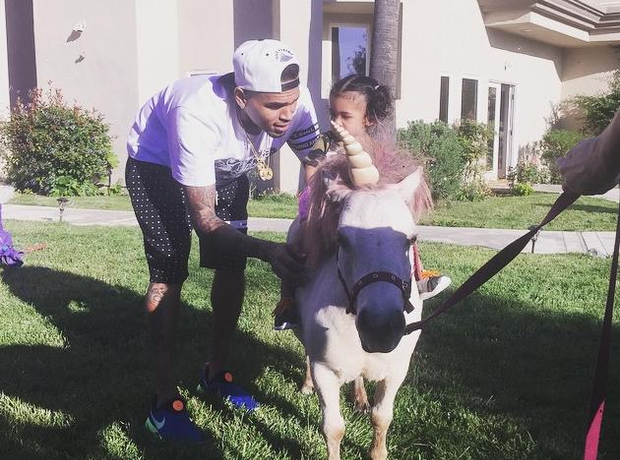 Chris Brown's daughter Royalty got to ride a unicorn on her 1st birthday!